Get your kids ready for Christmas with this holiday-themed Stormtrooper t-shirt at K-Mart. 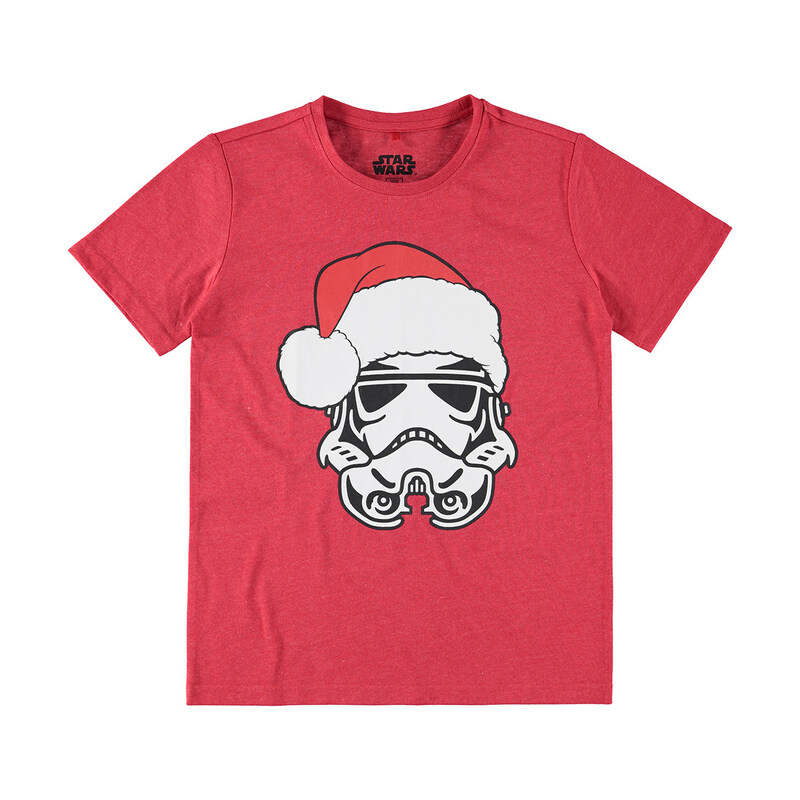 The red t-shirt features a front print of a Stormtrooper helmet with a Santa hat on. Available in children’s sizes 7 to 16, the t-shirt is priced at NZ$10.00 each. 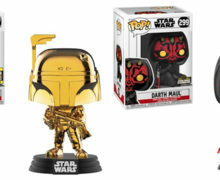 K-Mart ships within NZ, or check out your local store. 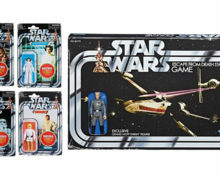 Photo sourced from and belongs to K-Mart.